Have you ever experienced difficulties accessing Gmail when traveling abroad? In this article, we will teach you everything you need to know about unblocking Gmail while staying secure and private online. Furthermore, we will explain why a VPN is the safest and most reliable solution when it comes to unblocking Gmail. ZenMate is trusted by over 41 million users and is the best tool out there to unblock Gmail or any other geo-restricted content found on the web. Gmail is the leading email service provider and their market share reaches more than 50% each year. Most people around the world choose Gmail as their first major email service provider. Their service is proved to be efficient and easy to use. Gmail has a very large data storage and it gives access to other useful Google tools such as Google Drive and Calendar. Without a doubt, Gmail is one of the best email services available today. Now imagine that Gmail is no longer available. Suddenly you will not be able to contact your friends and family. You are also not able to share business-related documents with your colleagues. Furthermore, accessing all other Google platforms will be impossible. This may result in a significant decrease in productivity, potentially harming your business performance. Why then does some countries or region want to ban Gmail and other Google tools? The answer to this is mainly government surveillance and censorship. Gmail is a very secure email service provider which makes it difficult for the surveillance agencies to extract emails. For countries that want to track individual’s use of the Internet and one’s personal information, providers such as Gmail is not welcomed. In presence, an access to Gmail is limited in countries such as China, Cuba, North Korea, Syria and the majority of Arab countries. China, for example, is especially notorious for its Internet surveillance and censorship. Have you ever heard of the Great Firewall of China? This satirical nickname was given to China for its endeavor to regulate the Internet domestically. Internet surveillance and censorship in China are severe and the government monitors the internet access of individuals. This is where a VPN comes into play. A VPN is a simple and reliable tool that hides your IP address and unblocks Gmail. An IP address is similar to a postal address in that it identifies your computer or mobile devices and represents your virtual location online. Although an IP address is necessary for any online activities, it can also be a restriction as it reveals who is trying to access the content and even where and when you are accessing it. However, with a VPN, there is no need to worry anymore. At ZenMate VPN, we have different servers located in various worldwide locations and are able to re-route your traffic to hide your original IP address and exchange it with one from another server. What’s more, we also encrypt all of your traffic, ensuring your security and anonymity online. Nobody, including hackers or even the government, can find out who you are, where and when you are accessing Gmail. Unlike other VPN providers, ZenMate VPN does not keep any logs or history of your online activities. We are proudly made in Germany and we are strictly regulated under the German Federal Laws. Overall, ZenMateVPN is the best choice for anyone looking to hide their IP address, unblock Gmail and various websites, and browse anonymously. 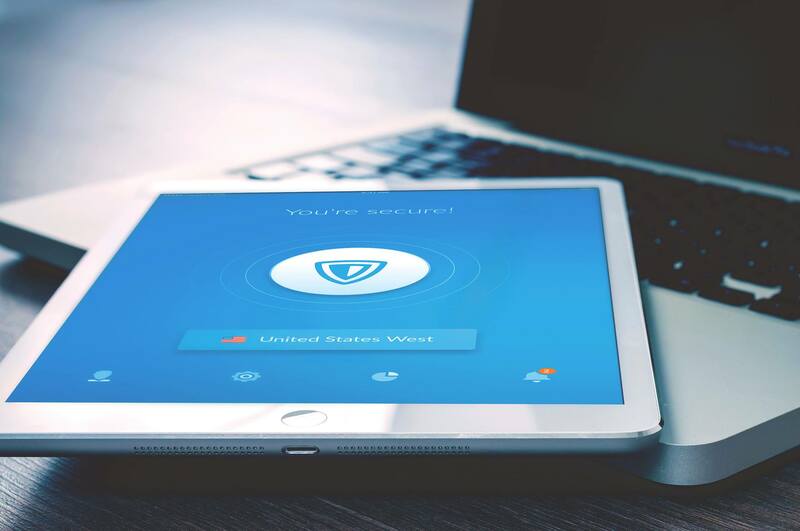 ZenMate is a trusted VPN with over 42 million users worldwide. 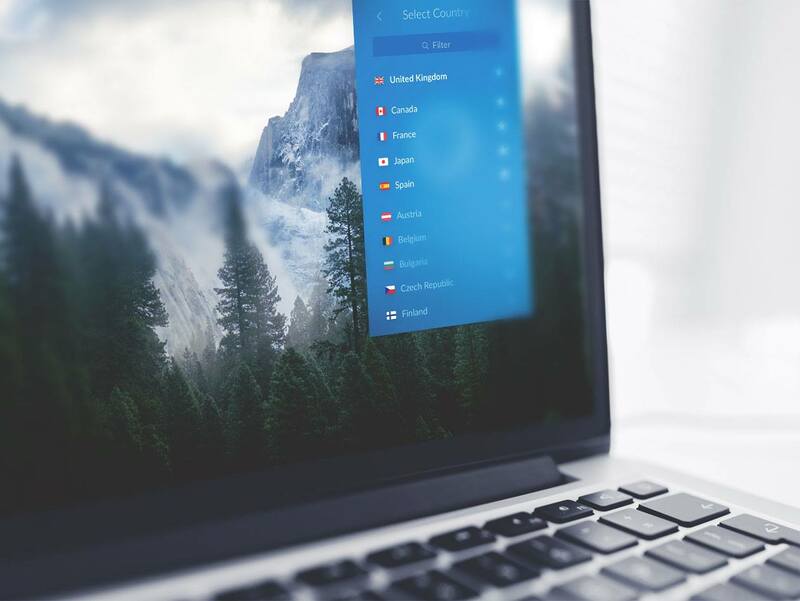 We have servers based in over 30 locations, including US and UK, meaning you can choose from a wide variety of countries when changing the location from which you would like to access the web and at the same time hide your IP address. As mentioned earlier, we would like to emphasize that our VPN service never keep any log of your browsing data. As a German company, we are bound by strict data privacy laws which ban us from selling your information. We are committed to offering a secure and private internet with the best German encryption technology so that nobody knows what emails you are sharing online. At ZenMate VPN, we welcome anyone who wants to access Gmail blocked in countries with strict online censorship. We offer our VPN services on all browsers, such as Chrome and Firefox, as well as all major mobile platforms, including Android and iOS. With ZenMate VPN you can unblock Gmail from anywhere. When choosing a VPN service, there are many providers and proxy websites that offer to unblock Gmail for free. However, a VPN infrastructure costs money, meaning if a VPN provider or proxy isn't charging their users, you must ask yourself where they are getting their money from. Many free VPN providers make money by storing and selling their user's data or by selling their bandwidth. Hence you need to be aware of the danger of using a proxy when unblocking Gmail. Instead, use a VPN which not only unblocks Gmail but also protects your personal information when sharing documents online. Download Zenmate's browser extension, desktop client or mobile app by clicking on PRODUCTS. Follow the instructions within your VPN app or client in order to create your Zenmate account. Choose which server location you would like to connect to and then click the big round button - your data is now encrypted.